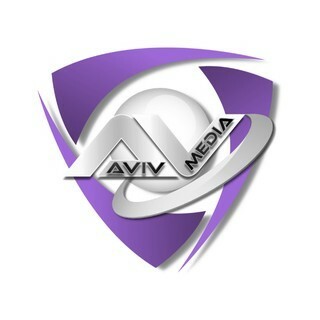 AvivMedia it is an independent Music Digital Label, specializes in the production of electronic music,such as:Recordings,Web Radio,FM Station [Germany],Music Promotion and Publishing. Internet Trance Radio for DJ.Mixes,tracks and releases. Own radio stations 24/7.